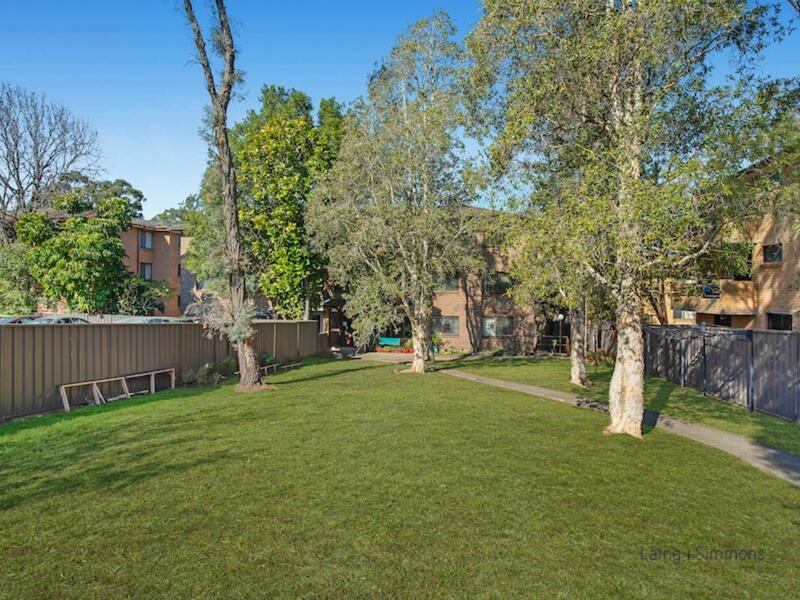 Ideally located first floor unit in such a sought after area. 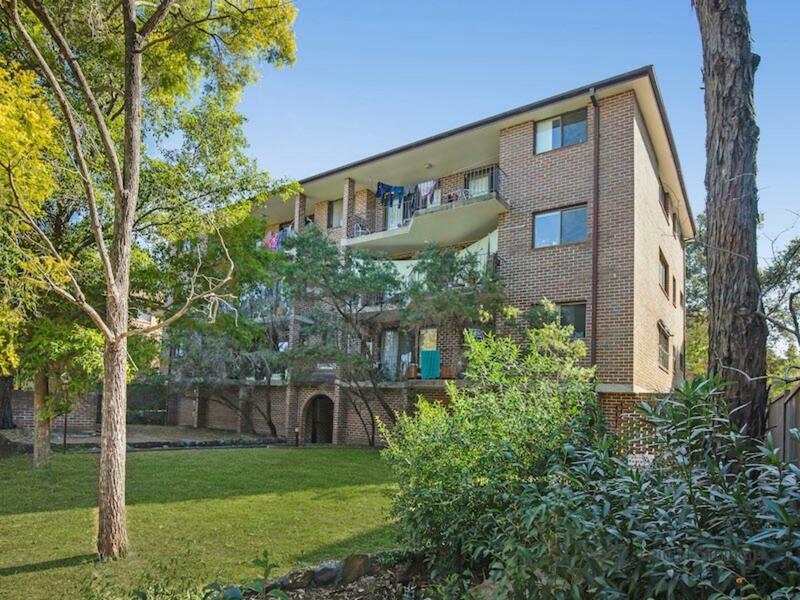 Westmead offers so many pluses with the hospital precinct, Catholic and public schools as well as being able to walk through Parramatta Park to the thriving Parramatta CBD. 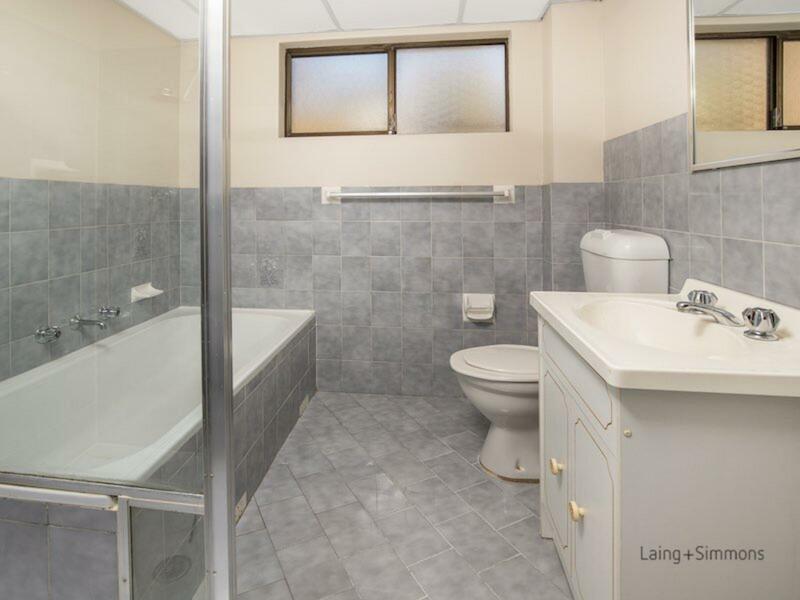 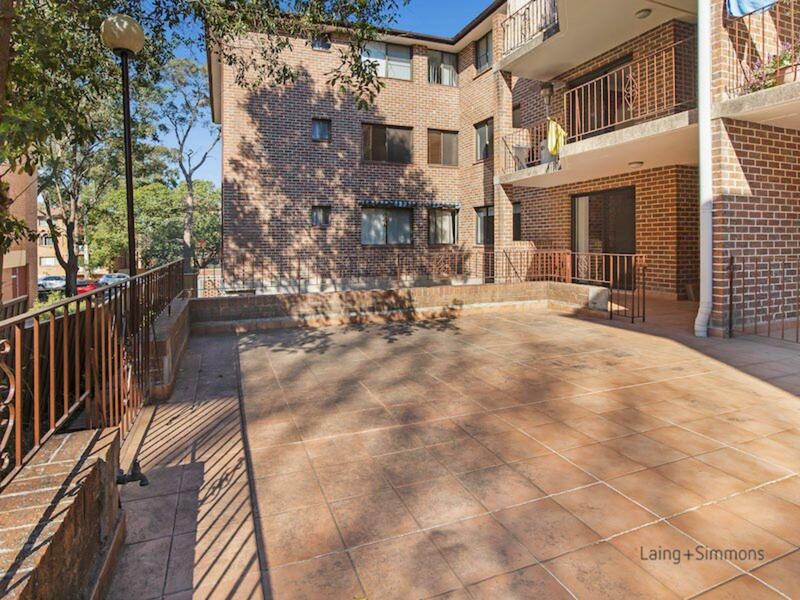 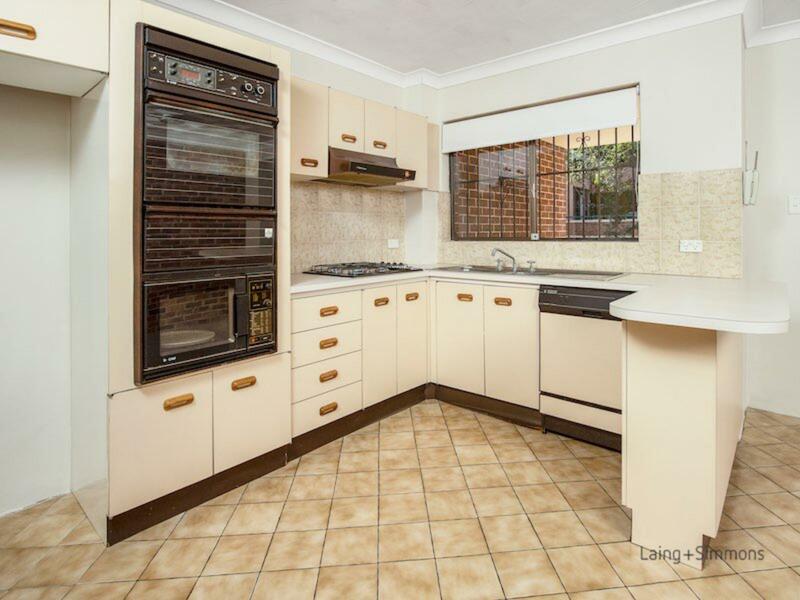 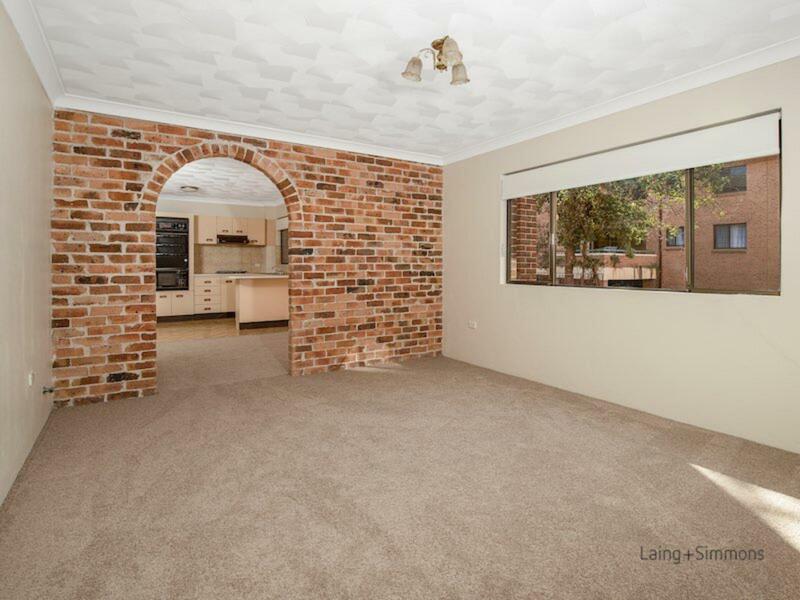 3min walk to Westmead train station.